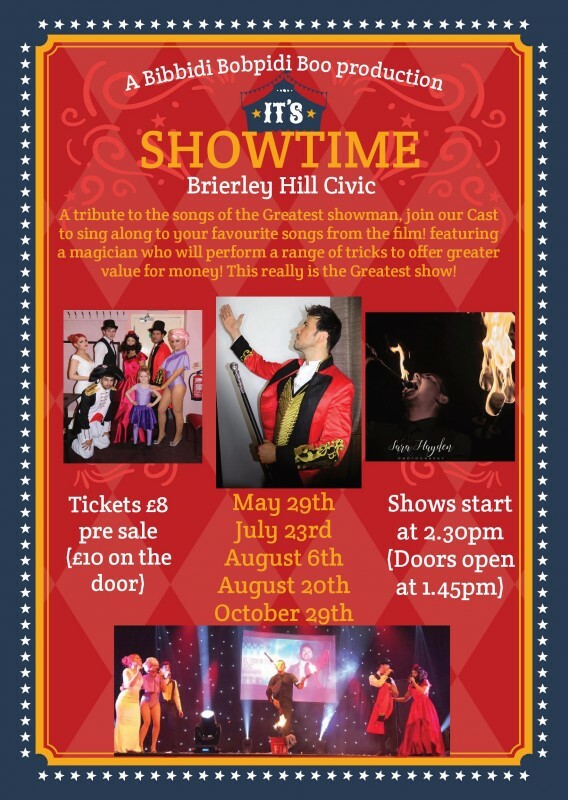 Showtime - A Tribute To The Greatest Showman! Bring the family to this fantastic show celebrating one of the biggest modern musicals of all time and the biggest movie of 2017. Featuring all the hits from the movie this interactive show will get you tapping your toes and singing along with us! Accompanying the singing cast will be a magician who will perform a range of tricks extending the show to offer greater value for money. Other Dates Now Added! Please visit ticket link below to book tickets for all shows!